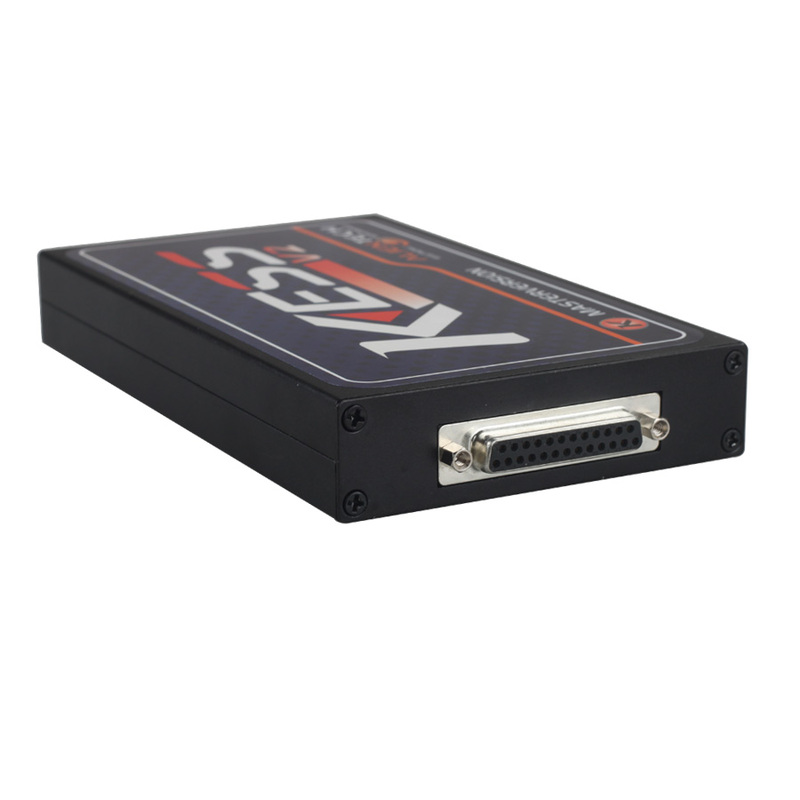 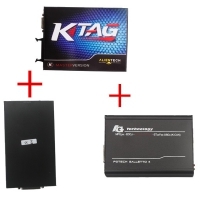 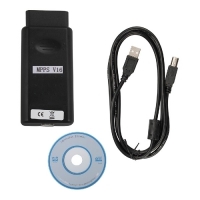 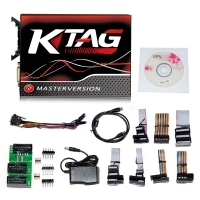 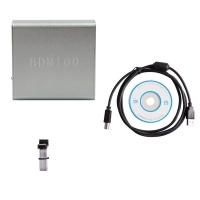 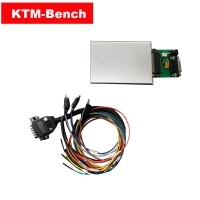 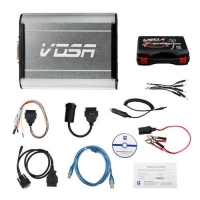 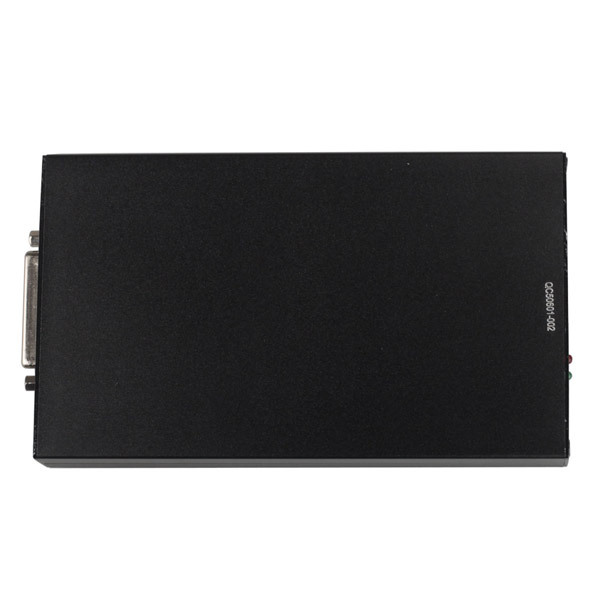 V2.33 Kess V2 Master China is new kess v2 obd2 manager tuning kit. 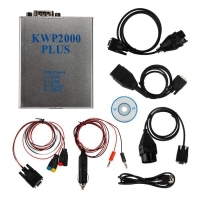 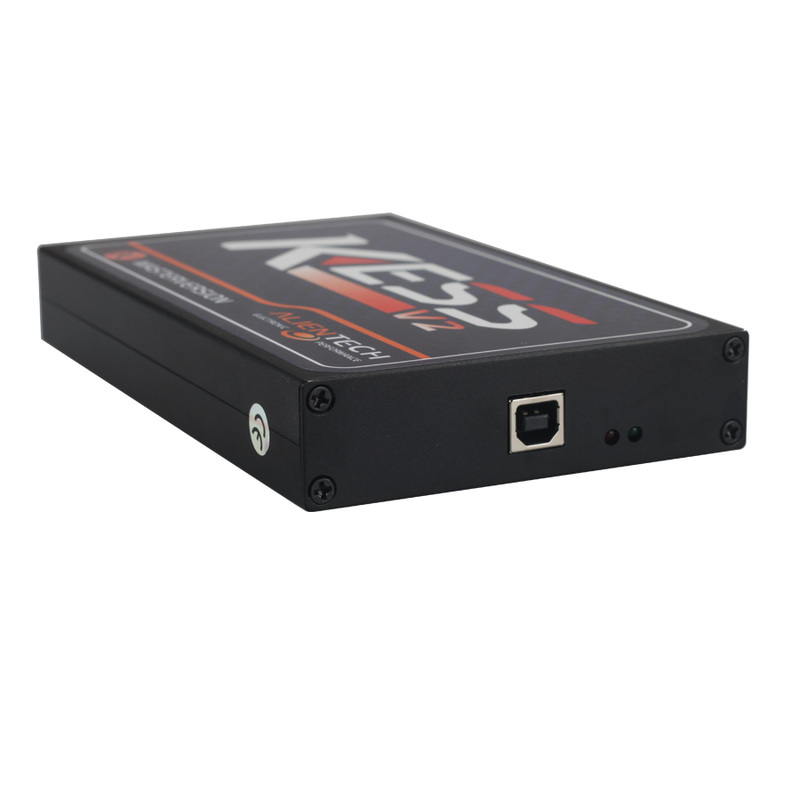 Kess V2 2.33 Tuning kit With K-suite 2.33 software. 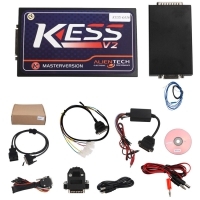 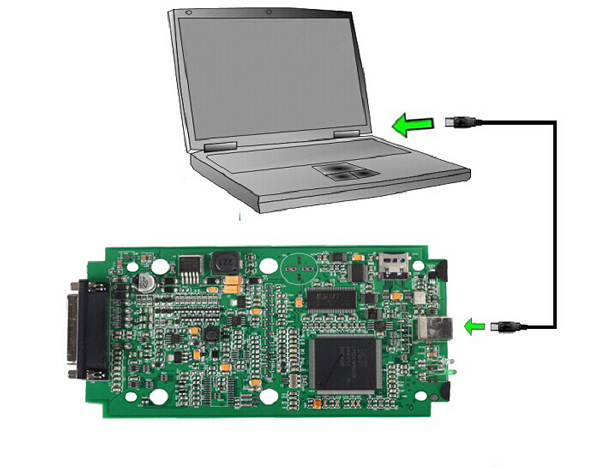 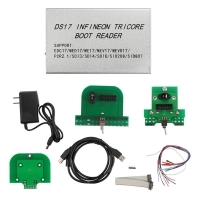 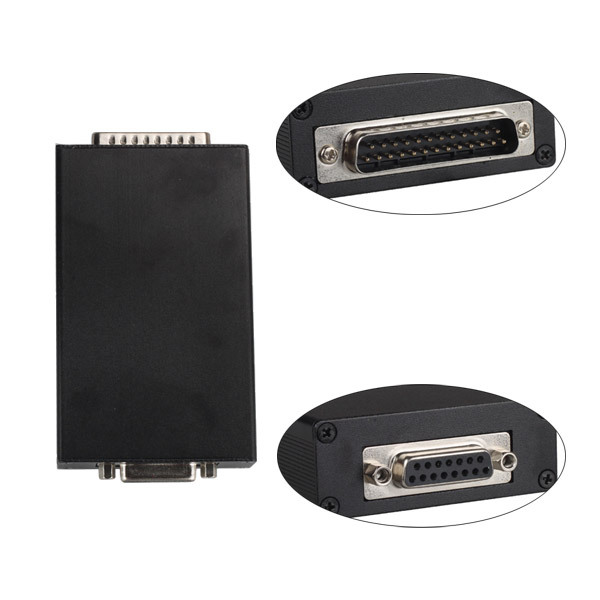 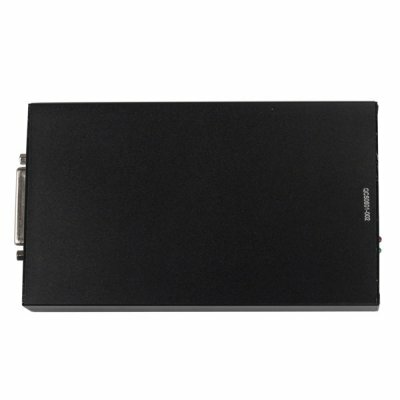 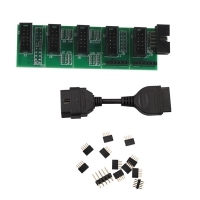 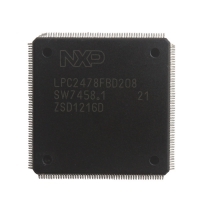 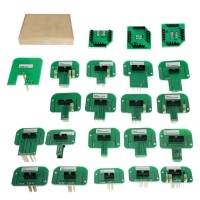 V2.33 Kess V2 Master clone Support Unlimited Tokens Read and write ECU via OBD2 port directly. 6. 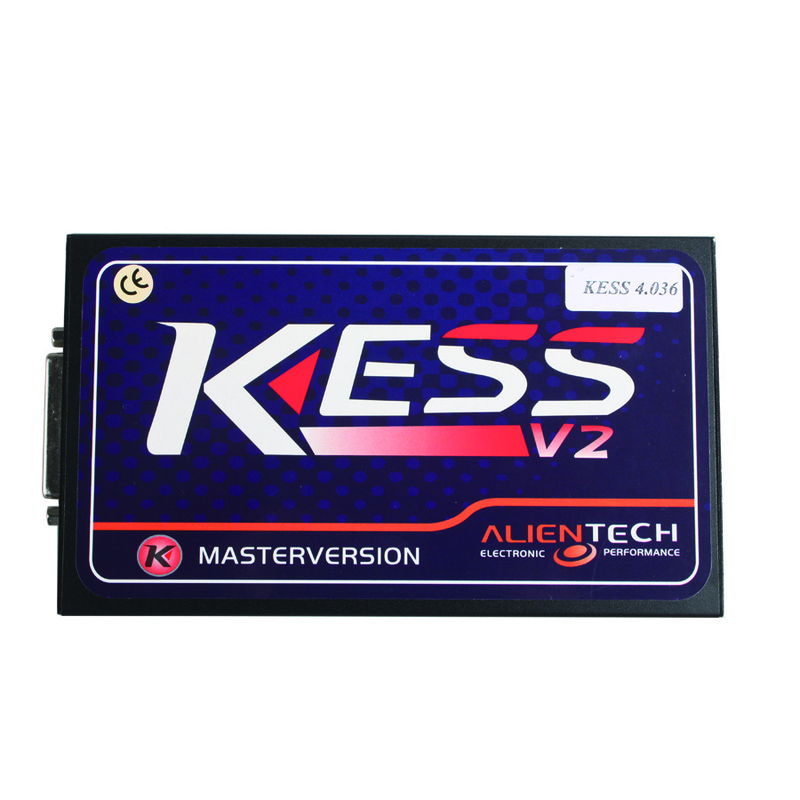 You must install KSuite V2.22 according to our software installation video. 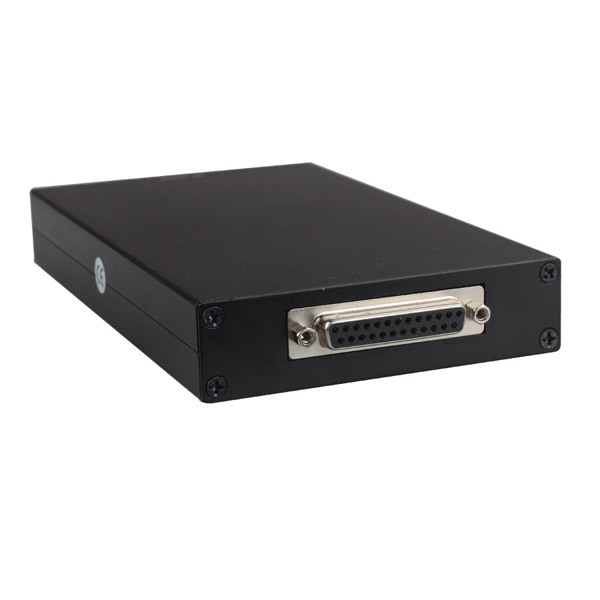 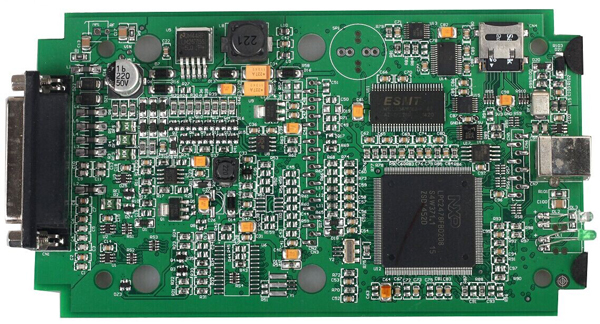 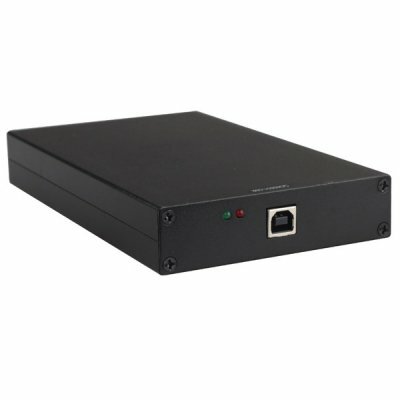 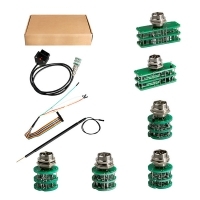 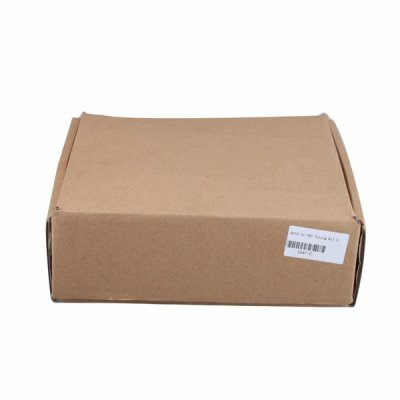 If you order our V2.22 KESS V2, we will send the installation video to you.